Zanzibar is a group of islands in the shallow waters of the Indian Ocean on the East Coast of Africa. An Archipelago, situated 30 km off the coastline of mainland Tanzania, 6 degrees south of the Equator and longitude 39 degrees east of the Greenwich Meridian comprising two main islands, Unguja and Pemba, and about fifty tiny ones. It covers the total land area of 2,654 square km, which comprise Unguja 1,666 square km and Pemba 988 square km. According to the 2012 Population & Housing Census (PHC), the population of Zanzibar was estimated at 1.3035 million of which 51.6% were female and 48.4% were male. The population growth rate was 2.8%. Of the total population, Unguja represented 68.8% while Pemba 31.2%, 46.3% lived in urban area and the remaining 53.7% lived in rural areas with over 70% were directly or indirectly involved in agricultural activities. 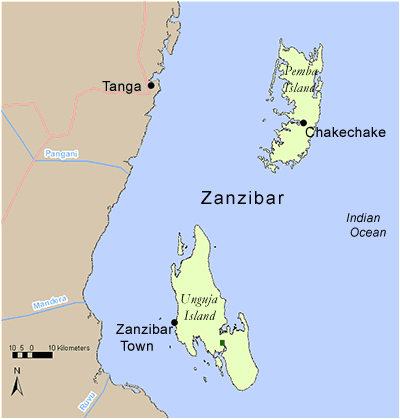 The people are known as Zanzibaris and their native language is Kiswahili. 97% of the population is Muslims and the Zanzibar community is influenced by Islamic culture and traditions. 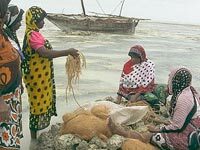 Although the reform measures have been able to reverse the negative characteristics of the Zanzibar economy of the 1980s, even today the average wage across the island is at well below $1 a day. The country has been facing poverty for a very long time despite having tourism policy, which is supposed to be the foreign exchange earner. 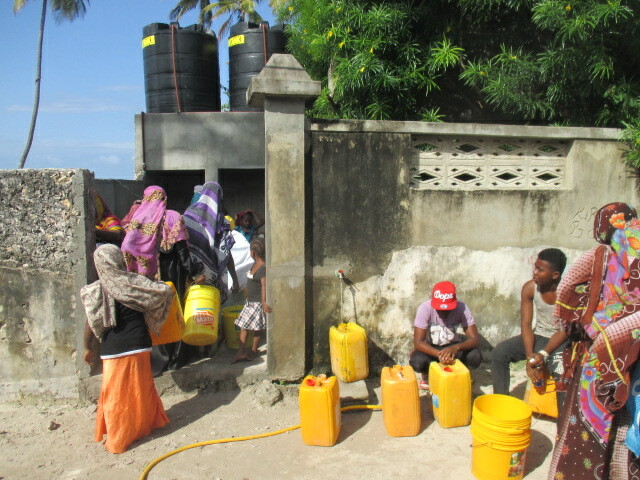 Zanzibar is largely neglected by well-known charities. The Islands have to liberate from the strait-jacket of subsistence living and we have to provide these people the opportunities and encouragement they so desperately need. 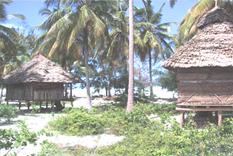 Jambiani is a remote fishing village in the Southeast Unguja Region. It is located between the villages of Paje, in the north, and Makunduchi, in the south. It is about 48 kilometres away from the capital, the Stone Town, and it takes 45 minutes by car. 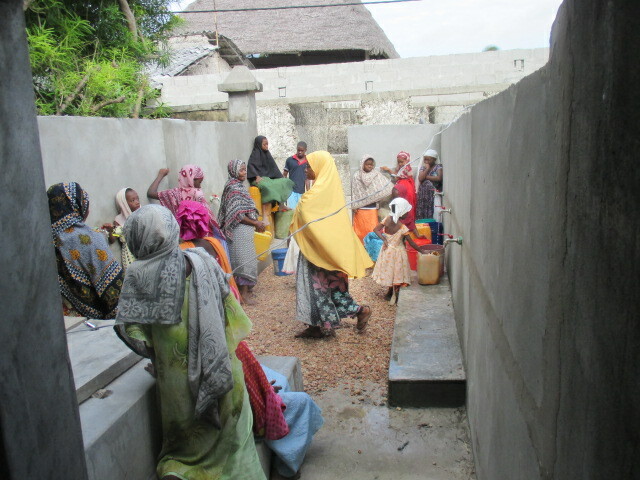 The 2012 Census indicated that 115,588 people ( 8.9% of the Zanzibar population) live in the South of the Unguja Island (Kusini Unguja) of which 7000 people inhabit Jambiani village of which 53% are women. Majority of the people are of indigenous African origin. 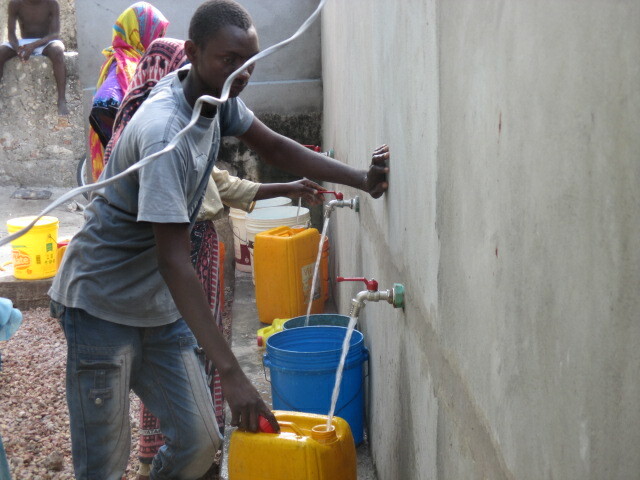 The average Jambiani family is relatively large due to the extended family units. Husband and wife are bonded by Islamic marriage; residence is not limited to the married couple alone. It includes siblings and parents of either partner. As soon as you enter Jambiani, the only sound you hear is that of the sea waves and the swinging branches of the coconut trees. This region is covered in coral, making it unattractive for farming. It is a home to one of the world’s poorest populations, struggling to live at subsistence level with a local economy based on fishing and seaweed farming. The rising temperature of the sea is not helping the seaweed farmers. The adverse effects of the environment have caused the prices to drop in the market. Prices of commodities have risen, while incomes have fallen sharply. This poses a great problem to local residents. 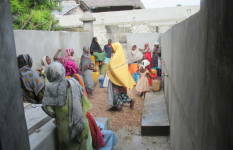 Jambiani is a rural area where the people are in desperate need of an opportunity to improve their lives. Despite the face of extreme poverty, the people are cheerful and friendly. The strong family ethos and the deeply-held faith of the people make them astonishingly resilient to their privations. After the water well project was completed, life has improved.